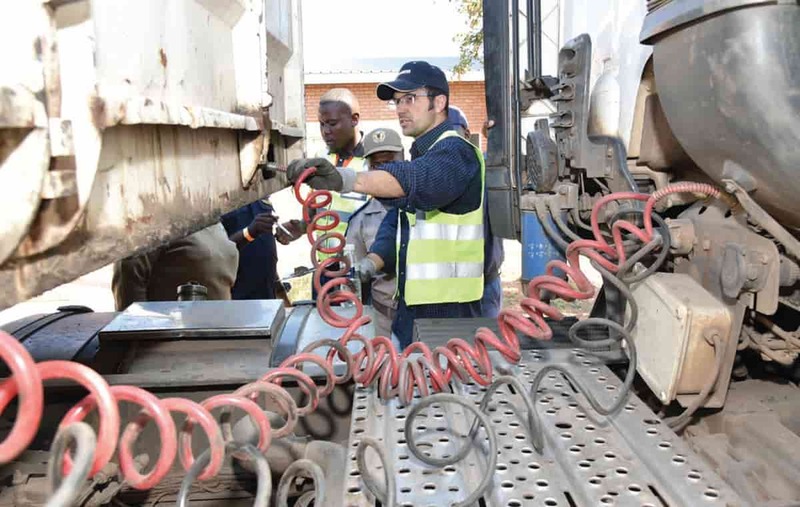 FleetWatch – along with its partners – has been staging the successful Brake & Tyre Watch campaign since 2007 which trains traffic officials countrywide to learn to detect faults on trucks and trailers. 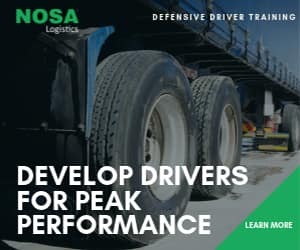 There is, however, a great need to train the operators and their personnel to prevent the ongoing lack of maintenance which makes many trucks and trailers death-traps on the road. FleetWatch, as the leading source of action and information on this subject, will now be hosting workshops called Trailer Maintenance Training (TMT). 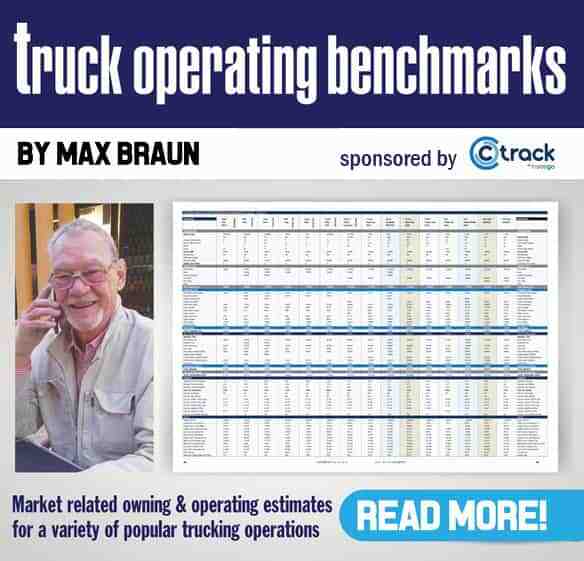 The FleetWatch Brake & Tyre Watch team have proved the dire need for TMT as 70% of trailers out there are ‘vrot’ – real stats of vehicles taken from B&TW events! The problem is far more complex than enforcement alone and a seemingly impossible cultural change of care is needed. RTMS (Road Transport Management System) is one answer and a multi-facet, integrated approach will slowly get us there. alone. TMT is a natural and logical step for operators to get involved and train not only themselves but their staff to ensure better maintenance and knowledge with regards to their trailers. BOOK NOW & RESERVE YOUR SEAT! Seats restricted to 30 per workshop! Contact Kylie Saunders on kylie@fleetwatch.co.za or 0605081996 to book your place.